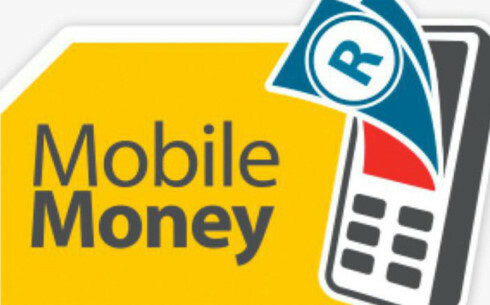 Prime Minister Nguyen Xuan Phuc has directed the Ministry of Information and Communications in co-ordination with the State Bank of Vietnam to develop a “mobile money” project. This move comes under the spotlight in a resolution freshly signed by the Prime Minister, reviewing the outcomes of the Government’s regular meeting in March. The scheme is projected to permit a telecommunications firm to pilot a mobile payment service that is not linked to consumers’ bank accounts. Previously during a January conference that detailed missions for the Ministry of Information and Communications in 2019, the Government leader gave his approval to the pilot scheme on using telecommunications accounts to pay for digital contents and low-value e-commerce products. In another financial move, the Government demanded that the State Bank of Vietnam maintain a flexible and proper monetary policy with the aims of curbing inflation, maintaining macroeconomic stability, and bolstering overall economic growth. Noticeably, the central bank was requested to direct credit institutions take over efficient solutions on increasing credit growth in line with the tight control of credit quality. Accordingly, focus should be placed on prioritized fields, the facilitation of production and business, and the growth of legal consumer credit in a bid to roll back “black credit”. The Government also asked that the pace of restructuring credit institutions, especially poor-performing ones, be stepped up in association with bad debt settlement according to Resolution No.42/2017/QH14 issued by the National Assembly and the Prime Minister’s Decision No.1058/QD-TTg dated the same year. Further efforts are required to perfect the nation’s comprehensive financial strategy. Other ministries, agencies, and localities were ordered to focus on implementing the missions and targets set for 2019 as well as to ease difficulties for businesses.